We were wondering how long it would take Microsoft to let the cat out of the bag. During the last week of January Games With Gold for the next month are generally revealed, and a lot of the time we hear about Game Pass games around that time. This time it was decided they would wait until the first 2019 episode of Inside Xbox. We did not have many announcements from it, but boy were the Game Pass announcements good. Starting the very last day of January we had a surprise addition in Tomb Raider Definitive Edition, but no one expected what came next. Today, Xbox announced we will be getting Shadow Of The Tomb Raider on Game Pass on February 7th. It is one thing to get ahold of a triple A title on Game Pass, but this type of acquisition is unprecedented. This is a major game only five months on the market. Game Pass has been a ridiculously amazing deal for consumers, but with Microsoft checking this box off there is no reason for you to for you to delay in signing up. Crackdown 3 is another big title on the list. 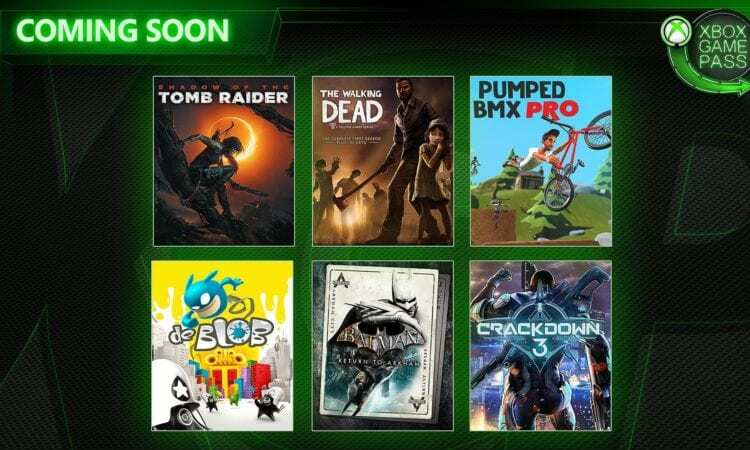 Xbox rolled out a new program early last year where every one of their first party releases will be on Game Pass day one. 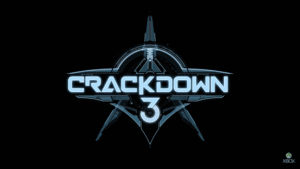 Crackdown 3 shares the distinction of being the first title to support preloading, you just add a marker from the store onto your system so it will be ready to download once available. While this is a fantastic spread, Microsoft has been sly about adding more games even after the initial lineup has been set. We will see as the month goes on if the Xbox team has any secrets up their sleeves. What do you think about the lineup? Are you excited for some big name titles? Or do you prefer a spread of indies? Tell us if you plan to play or “pass” below.